Backing Track Downloads - (or "instrumental track") take the singer away, and what have you got? Just the band - and that's what this is: perfect for your Sunday School kids to sing along to, or your School class to perform to. 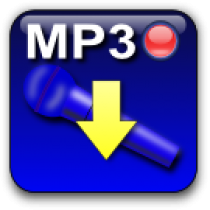 MP3 format again. 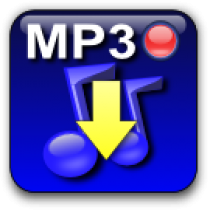 MP3 Song Package - both the above, plus the sheet music, all rolled into one and with a 28% saving! This comes in a "ZIP" package - don't worry, your computer knows what it is, and will be able to sort it out for you! MP3 Album - all the songs from one of the CDs, in Full and Backing format, plus the Sheet Music. You can save as much as 59% buying songs this way!!! Comes as a ZIP download. 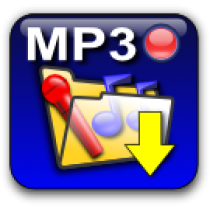 All MP3 files are high quality 320kbps stereo files.